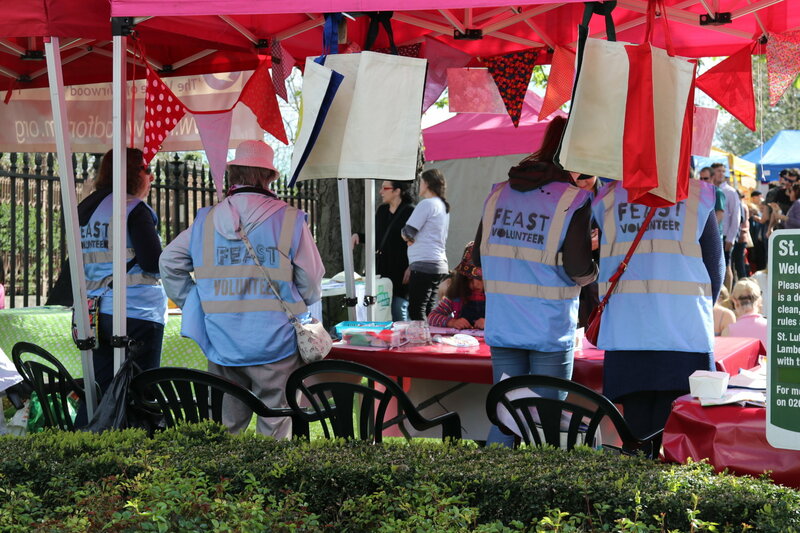 This week is National Volunteer Week and what better way to celebrate it than with Feast! It’s a lot of fun to put this monthly show on the road and we always need help. If you think you could spare a few hours please volunteer yourself, we’d love to meet you. 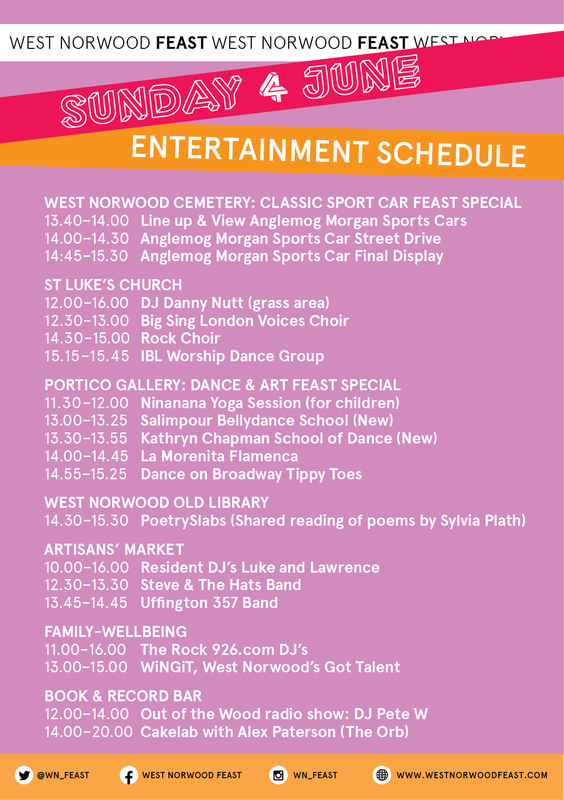 The summer is here and time for the people of West Norwood to kick off their shoes and dance in the streets. Or at least watch someone else doing it (whilst eating something delicious). Classic cars at Feast too! The Anglemog Morgan Sports Car Club will be visiting West Norwood on Sunday – you will see twelve of these delightful little sports cars driving about the area and touring the cemetery (details above). The folk up on the picnic and play area at the Family Wellbeing leisure centre hub will be making shaker bottles, decorated with dancing hand print designs. 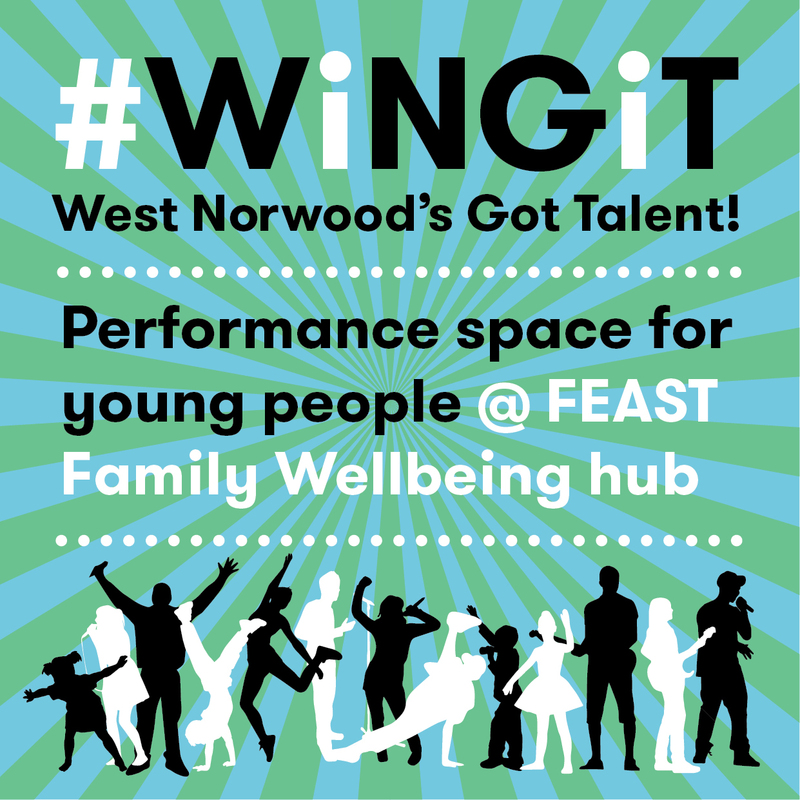 There will be dance performances at our lovely open mic space for young people from 1-3pm, hosted as always by the wonderful Uncle Errol. Our resident garden expert Teri will be ‘Sprouting Off’ up there too – ask her how to deadhead roses and snails, she will know. 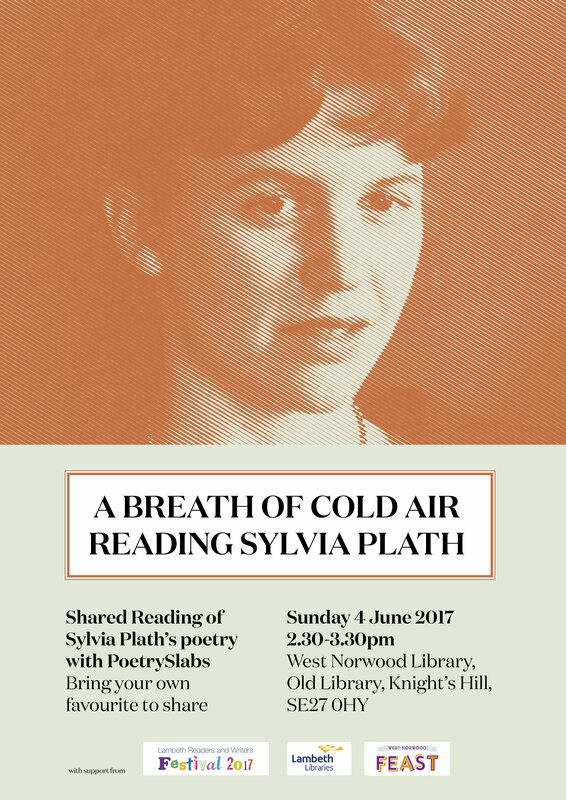 And PoetrySlabs have readings of the wonderful Sylvia Plath in the Library! 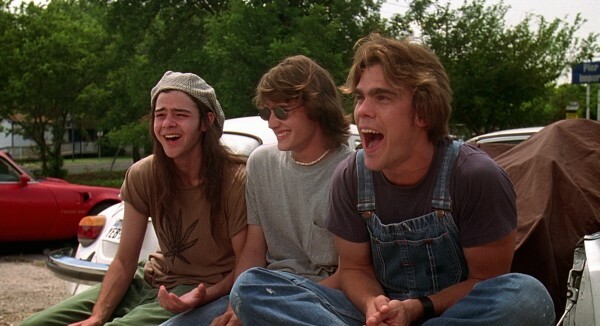 This month’s film offering on Saturday 24 June at the Book & Record bar is the summer cult classic Dazed and Confused. The Feast Film Nights team will follow up the screening with a late set of 70s tunes at the Book & Record Bar – not to be missed!